This item is designed to fit specific vehicles. Please ensure correct part fitment before purchasing this project. 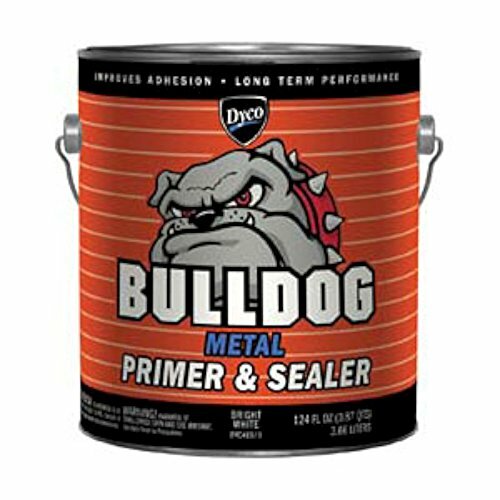 Contact the seller directly for additional product information and availability.METAL PRIMERSEAL WHT GAL.